We make moving feel like Sunday mornings. Whether you’re buying, selling, letting or renting, we have a deep commitment to getting results. We listen to your wishes, research your needs, and anticipate and prepare for what’s to come. Working tirelessly to achieve the best price possible, we offer you solutions, ideas and support that is not ‘off the shelf’. Located in the heart of Willesden Green and reaching to Brondesbury, Cricklewood, Dollis Hill, Harlesden, Kensal Green, Kensal Rise, Kilburn, Neasden, Queen’s Park, West Hampstead and Willesden, we fuse together our years of industry practice with our own personal experiences. 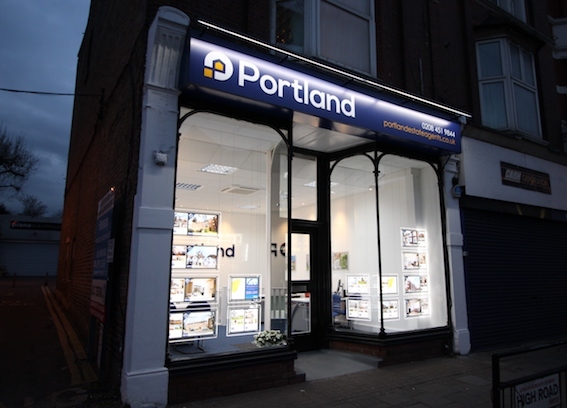 At Portland Estate Agents we care about our clients; we take away the burden so you experience a simple yet highly effective service.